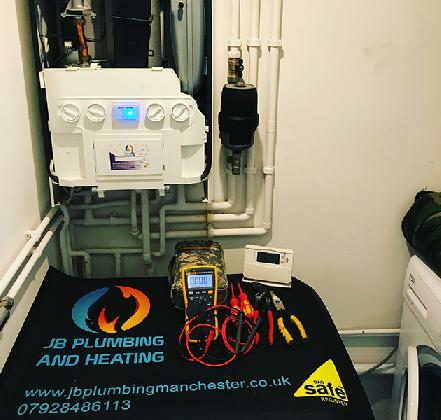 Welcome to JB Plumbing and Heating, we are specialists in repairing, servicing and installing central heating systems and full bathroom refurbishments, down to plumbing repairs such as leaks and blockages. 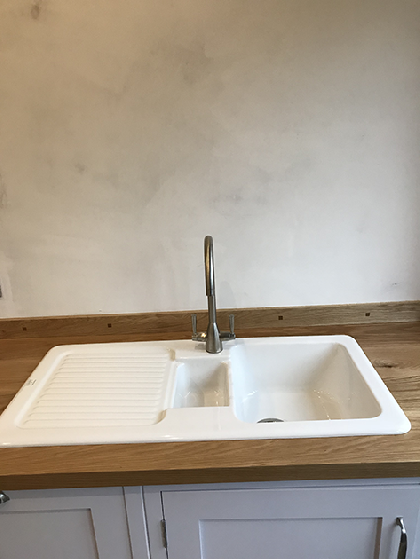 These services are offered throughout Manchester and Greater Manchester including nearby Withington, Chorlton and Didsbury. 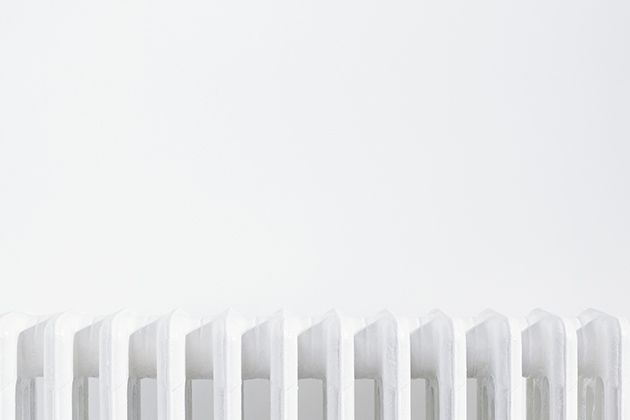 Whatever plumbing or heating job you need help with, regardless of size, we have the expertise to cover it. 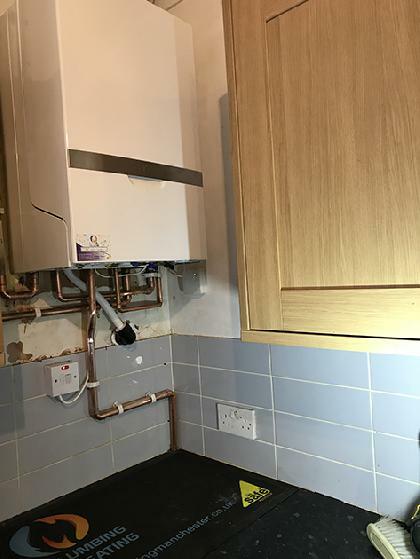 We take great pride in carrying out our work to a very high standard and taking care of our customers. 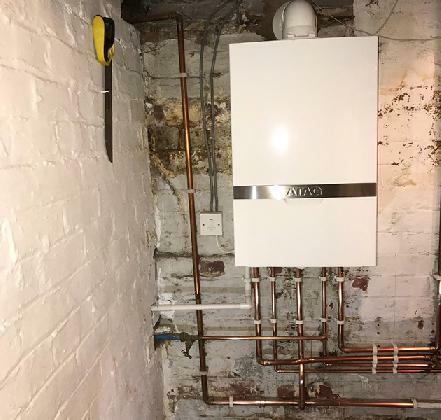 We understand that the process of replacing a boiler or refurbishing a bathroom can seem overwhelming, which is why we strive to make everything as simple and stress-free from start to finish. 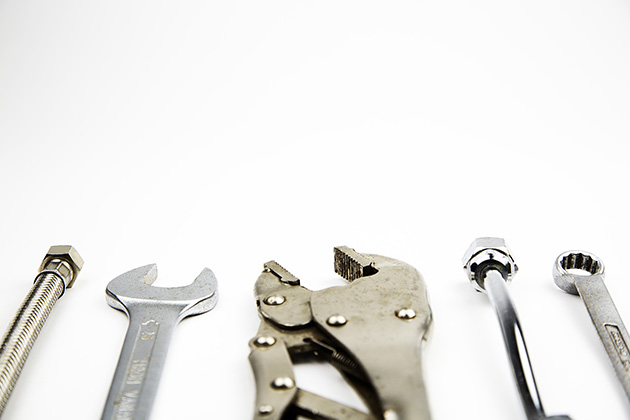 For your full peace of mind, we are fully qualified and vetted by a range of organisations. 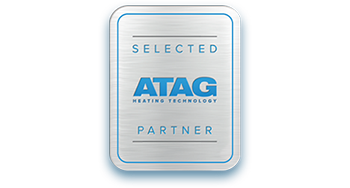 We are Gas Safe registered, an ATAG Selected Partner and have been vetted by Which? 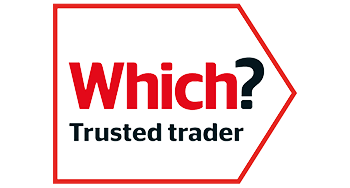 Trusted trader, Checkatrade and Trust a Trader. To find out more information, click on the respective logos below. 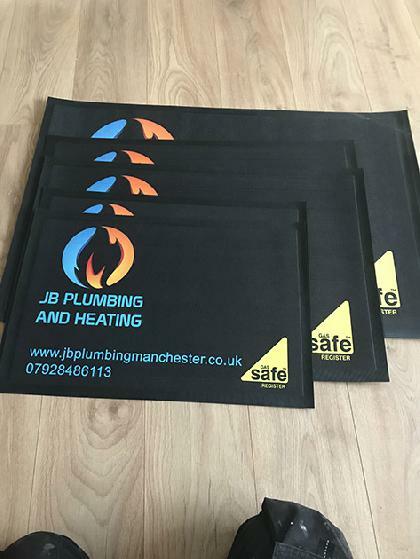 Offering our services throughout a 15 mile radius from where we are based, covering Withington, Chorlton, Didsbury and surrounding areas. 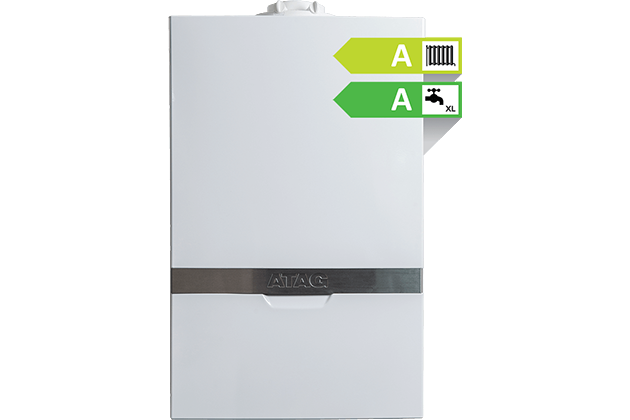 For your peace of mind, we are Gas Safe registered, an ATAG Selected Partner, a Which? 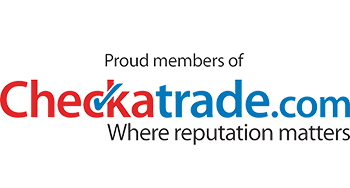 Trusted Trader, checked and vetted by Checkatrade and listed on TrustATrader.com. 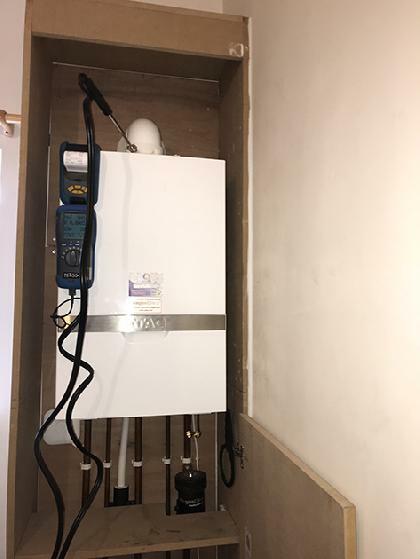 Among the plumbing and heating services we provide our customers include boiler breakdowns, servicing, powerflushing, boiler installations, plumbing repairs and bathroom refurbishments. 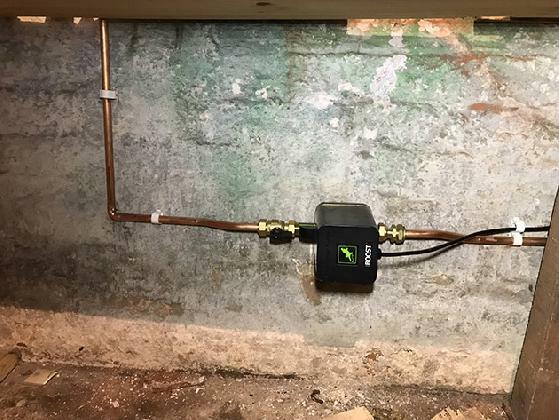 John took care of the toilet leak my tenants have reported. Fast service and on time. 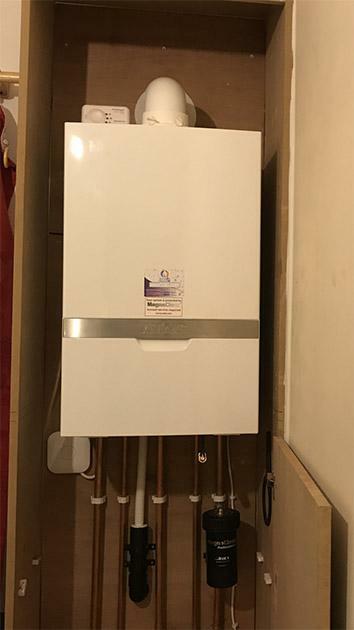 Highly recommended for landlords. 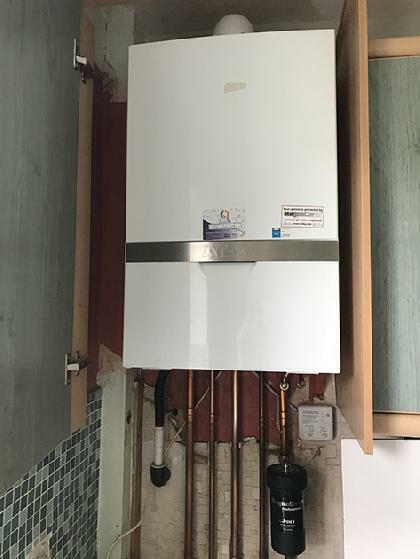 was very helpful in trying to solve a broken boiler and while it was not possible to repair he was open and honest about the options available. 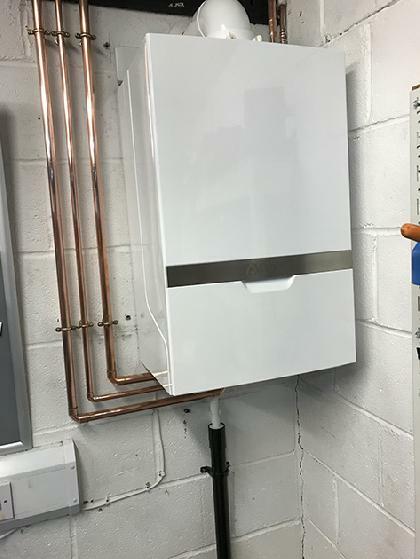 Had the boiler they installed for me a year ago serviced. Can always rely on them for friendly, high quality service. 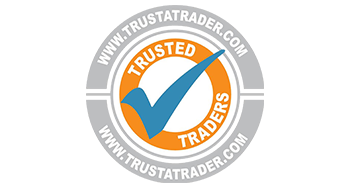 Its always great when you find traders you can trust, highly recommend. I recommend John unreservedly. Excellent customer service. Friendly but professional. Very punctual. Explained everything clearly and resolved the problem quickly. As a landlord, this is the kind of service that I need. 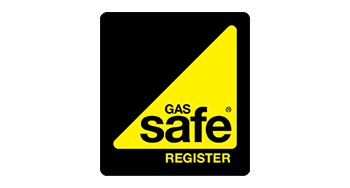 Done thorough check on gas appliances to make sure this was safe to use.